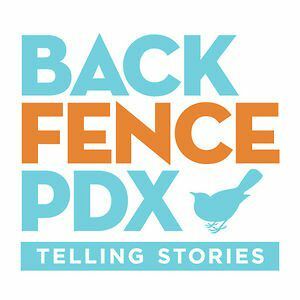 Performing Arts Interpreting Alliance (PAIA): $5 Tickets to Back Fence PDX! A BIG 5.5 YEAR ANNIVERSARY SHOW! To celebrate 5.5 years this show will be one half main stage show with GREAT EXPECTATIONS stories and one half RUSSIAN ROULETTE! FEATURING Great Expectations stories from: JEFFERSON SMITH (PDX), JESSICA LEE WILLIAMSON (LA), TIM GANEY (PDX), with one more to be announced soon. FEATURING Russian Roulette stories from: SHELLEY McLENDON (PDX), NICHOLAS KESSLER (PDX), JESSICA LEE WILLIAMSON (LA), and the winner of our NOVEMBER 23 Russian Roulette show! Get Tickets on NOVEMBER 19th!